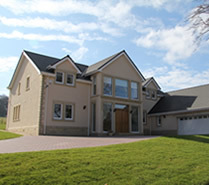 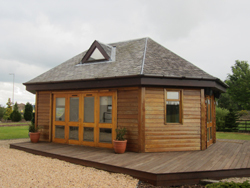 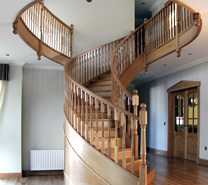 Employing qualified tradesman we specialise in all types of joinery from first fix to finishing work, cabinet making, decking, handcrafted roof beams or even fully design and build cedar homes/outhouses. 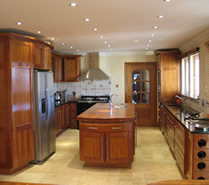 We carry out all styles of shopfitting from small shops, large factories, offices, hotels and restaurants. 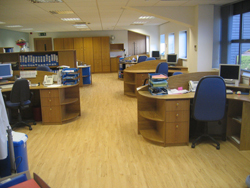 Our tradesmen will carry out all the required works from strip out to fit out and all furniture and desks etc can be manufactured and installed by our Shopfitters.